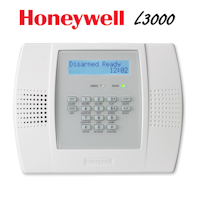 This is the Honeywell Lyric Keypad LKP500-EN keypad data sheet. 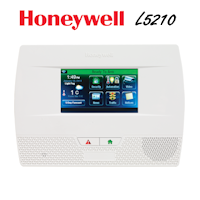 The Lyric LKP500-EN keypad is part of Honeywell's new encrypted wireless security sensors that are compatible with the new Lyric security system. 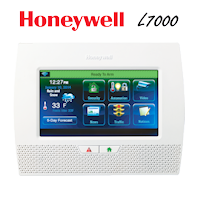 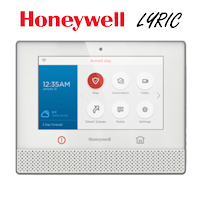 In the Lyric500-EN data sheet you will find information on the features and specifications of the Honeywell Lyric LKP500-EN keypad click the PDF document below.